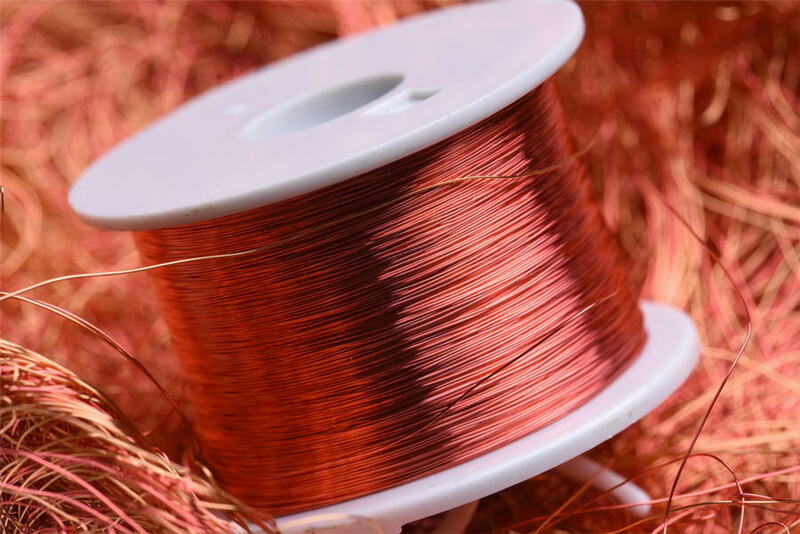 SANTIAGO, Sept 11 (Reuters) – Chile produced 3.31 million tonnes of copper in the first seven months of the year, an increase of 10.8 percent from the same period a year earlier, Chilean copper commission Cochilco said on Tuesday. Chile produced 481,700 tonnes of copper in July, an increase of 2.9 percent compared to July 2017, boosted by higher output at large, privately held mines in the world's top copper producer. Production through July was aided by a low basis for comparison following a strike last year at BHP Billiton's Escondida mine, the world's largest. Escondida's production increased by 85.2 percent through July to 758,200 tonnes, Cochilco said. Collahuasi, owned by Anglo American Plc and Glencore Plc and the country's second-largest mine by output, ramped up production by 6 percent to 305,300 tonnes. State miner Codelco's production increased 0.8 percent year on year to 1.02 million tonnes through July, the agency's figures showed.